Taal, Batangas is the birthplace of my father and his ancestors. 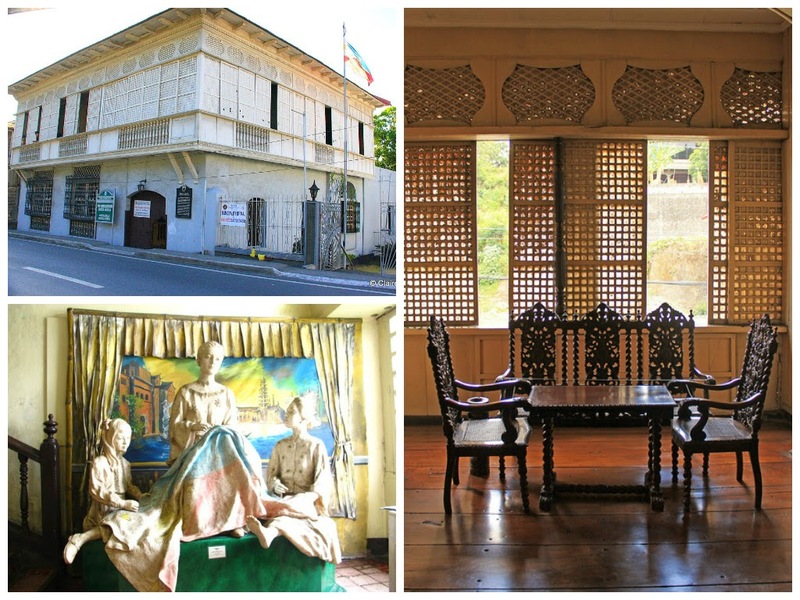 A quiet town located 111 kilometers (68.97 miles) from Manila, so rich in heritage that first time visitors would feel that they were transported back in time to the Spanish colonial period. My dad had lots of stories about growing up in Taal. His aunts were all teachers, so at some point in time, he had an aunt as his homeroom teacher. My dad had stories about the war. Born in 1934, he had first hand accounts about the American and Japanese occupation. I remember him telling us about how he would clean out a coconut shell and walk to the public market which was then used by the American soldiers as a camp. He said he would bang the coconut shell on the iron fence and ask for the soldiers' food rations. He said his ever-convincing line was "Hey Joe, give me food!" That was how he got to have corned beef and chocolates to eat. He said he did not have shoes then, and used only slippers to protect his feet. At that time, he said, owning a pair of slippers was considered "lucky." Their family had a moderately sized farmland where they grew sugar cane, and they had a small business of making and selling cigarettes. Although they had money, they found it best to live frugal because of the war. During the Japanese occupation, my dad said they had to leave their home to hide in the hills, because my aunt was then a teen-ager and they feared she might get kidnapped and turned into a comfort-woman. When the time was right, they returned to their home but they still kept my aunt hidden (rolled up in a woven mat and stored under the bed) whenever Japanese patrol would be in town. When the country was liberated from Japanese rule, my dad said their lives went back to normal, even if they had to start from scratch again. When me and my siblings were still little kids, Taal would be our weekend getaway. My dad would drive down south to their ancestral home in Poblacion 1 to the welcoming arms of my grandparents. I had regular "weekend" playmates who I now only remember by their first names - Alita, Marisol, and Boyet. I had a blast riding a calesa (horse-driven carriage) rented by my grandfather to take us down to Baranggay Butong where we can swim in the beach (part of the Batangas Bay). Sometimes, we would drive to the neighboring town of San Nicolas to get to Taal Lake to view the volcano and feast on grilled fish that is only found in that lake. The maliputo and tawilis, served with rice, tomatoes and salted eggs was a gastronomic feast. Thinking about it now makes me drool. My sisters and I had been "sponsors" during flower festivals (I don't even remember what its called). We would lead a procession around town, little children carrying baskets of flowers and ending up in the Basilica to offer them to the image of the Virgin Mary. After the procession, all the children (and their parents too) would go to the house for a meal. As a young girl, I loved going to my grandfather's farm. He would make me ride the carabao (water buffalo), or make me watch how raw sugar is made. My grandfather would take his bolo (machete) and cut a piece of sugar cane, peel it and give it to me to eat. The pulp is so tough, that the only thing you can do with it is chew on it to get the sweet juice and then spit out the pulp. My grandmother had a small store and I absolutely loved spending hours selling stuff to her regular customers. She sold homemade vinegar, caramelized fruits, cold softdrinks, biscuits, laundry soap, and other things. My grandmother even paid me "salary" for minding the store for her. I remember getting paid two pesos! That was a whole lot of money back then. I would run to the nearby public market, treat myself to a tall glass of halo-halo (caramelized fruits with shaved ice and milk) for 50 centavos. It has been more than a decade since my grandparents' ancestral home became the subject of a family dispute. After my grandparents, my dad, aunt and uncle passed, my dad's cousins (whom I barely knew of) resurfaced and claimed ownership. They alleged that their parents (my grandmother's siblings) helped build the house. My mom decided not to get herself involved in the dispute, saying that she has no right to it anyway, being only an in-law. We tried to convince her to stake her claim, but my mom stood firm in her decision. Oh well, it would have been tough to maintain the property anyway. Now, I have no idea if the house still exists. Taal today is the same closely knit, heritage rich town as it has been. 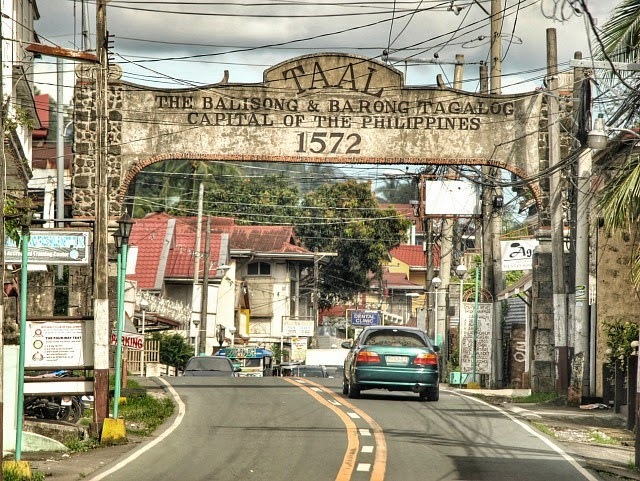 Compared to its neighboring municipalities that have grown into commercial hubs, Taal is still the quiet, residential town where one could always return to and call "home." The hospitality and friendly smiles greet you the minute you set foot. People would ask "Whose grandchild are you?" "Are you the daughter of....?" which is a sign that they keep abreast of their lineage. I used to have a standard spiel when we were still frequently visiting the town. I would say "I am the granddaughter of Emilio and Maria. My father's name is Reynaldo." Then I would get smiles and hugs and invites to their house for rice cakes and hot cocoa. Warm hospitality is a trait ingrained in the blood of every Taaleño, or every Batangueño for that matter. Like Filipinos from other regions, Taaleños and Batangueños respect and care for their elders to the last of their days. They provide for the needs of the sick and aging, each member of the family taking turns attending to a parent, grandparent or even great-grandparent. The younger children are called by a "standard" pet name. A young girl is called "tagay" and a young boy is called "takeng" (similar to "nene" and "totoy" in other places). Every little child is taught early on to respect their elders and use "po" and "opo" everytime. 3. Sprinkle vinegar on the windows during a thunderstorm. It will keep the lightning away. 4. Don't shower on the first three days of your menstrual period. You will get ill.
5. Never celebrate birthdays before the actual date. It is considered bad luck. Do not also plan a party on Tuesdays and Fridays because those days coincide with the Sorrowful Mysteries of the Holy Rosary. 6. Do not sleep on your back when you're pregnant. An evil creature (the "tiktik") may get up on the roof and slide its tongue into your belly to kill the baby. 7. There are a lot more and I would stop here or else I would need another blog post to list all of them. Taal is known for its beautiful hand embroidered shirts, known as the Barong Tagalog, the National attire for Men. The cloth is made of Jusi, a delicate fabric woven from either abaca or banana fibers; or Piña cloth, made from the fibers of pineapple leaves. Hand embroiderers work on a custom made design on the cloth and then washed, starched and stretched on bamboo frames to dry. 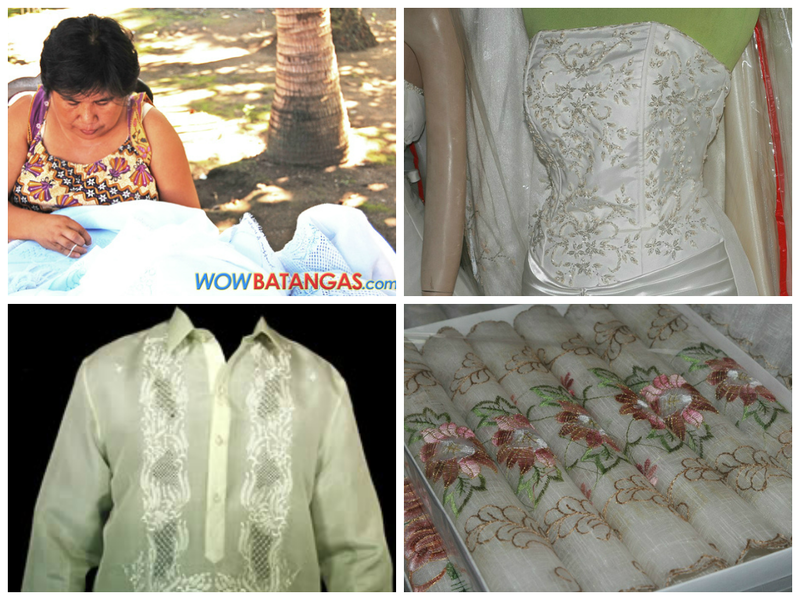 It takes weeks, even months to complete an fully embroidered Barong Tagalog. Although there are many cheaper versions found in department stores in the metro, the best is still the "Burdang Taal." Aside from the Barong Tagalog, there are other hand embroidered items that are simply elegant - formal dresses, blouses, wedding gowns, table cloths, table napkins, fans, etc. 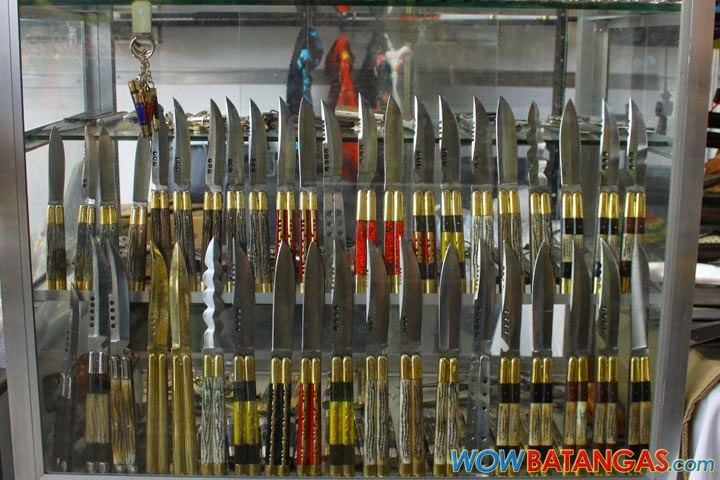 The Balisong (fan-knife, butterfly knife or switchblade) is synonymous with being a Batangueño. People from other regions tend to avoid getting involved in a fight with Batangueños because they believe that they never leave their homes without their balisongs. The best balisongs are hand-crafted in Taal, in a small barrio called Barangay Balisong. The Tapang Taal is thinly sliced pork loin marinated in soy sauce, calamansi (Philippine lemon), freshly ground black pepper and a little brown sugar. It is pan-fried and served with garlic fried rice and egg. A common side dish is a salad made of salted duck eggs, chopped tomatoes, pajo (a variety of green mango) and cilantro. A cup of hot cocoa, called "tablea" is served after the meal. Who does not know of Kapeng Barako? The signature coffee of the province of Batangas. The aroma is just heavenly! In my mother's hometown of Lipa, Batangas, their house is surrounded by coffee trees. Can you just imagine how wonderful the house would smell during light breezy days? I grew up loving kapeng barako and tablea. As a kid, I would ask my mom to pour coffee or cocoa over my rice and it would really make my day. Taaleños love to cook. There are dishes that are uniquely Taal. These are the Adobo sa Dilaw, which is an adobo dish, substituting soy sauce with sea salt and adding turmeric. Tamales is a favorite of mine. It is a sticky rice cake with pork slices in it. A little salty and spicy at the same time. Panocha, or peanut brittle is the favorite "pasalubong." Not to forget, the staple "Sinaing na Tulingan," a dish made of baby tuna, seasoned with sea salt and a sour fruit (Kamias), cooked in a clay pot over low flame for several hours. The Taal Basilica is situated on top of a small hill. It is the largest in the Philippines and in Asia. It measures 291 ft long and 157 ft wide. Since its construction in 1755, the church suffered damage from natural calamities, most notable was the earthquake in 1852. In 1974, by virtue of Presidential Decree No. 375, the Basilica was named a National Shrine. The Feast of the patron saint, St. Martin de Tours is celebrated every November 11. 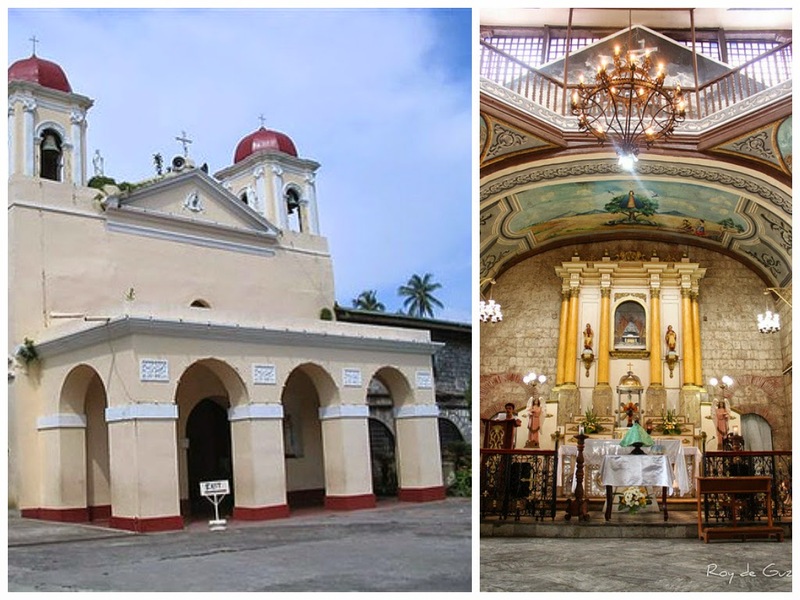 The Shrine of Our Lady of Caysasay is located in Labak, Taal. The people celebrate the feast day of their patron saint, Our Lady of Caysasay every December 9. The Shrine of our Lady of Caysasay was granted by the Vatican the same privilege as the Basilica of Santa Maria Maggiore in Rome. Pilgrims and devotees who go to the shrine and pray receive the same plenary indulgence as those who visit the Basilica in Rome. The Marcela Agoncillo Museum. Marcela Agoncillo created and sewed the first Philippine Flag. The ancestral home has been converted into a museum and is worth a visit. The house and its furniture are very well preserved. There is a sculpture depicting Marcela Agoncillo sewing the flag. The Well of Saint Lucia. 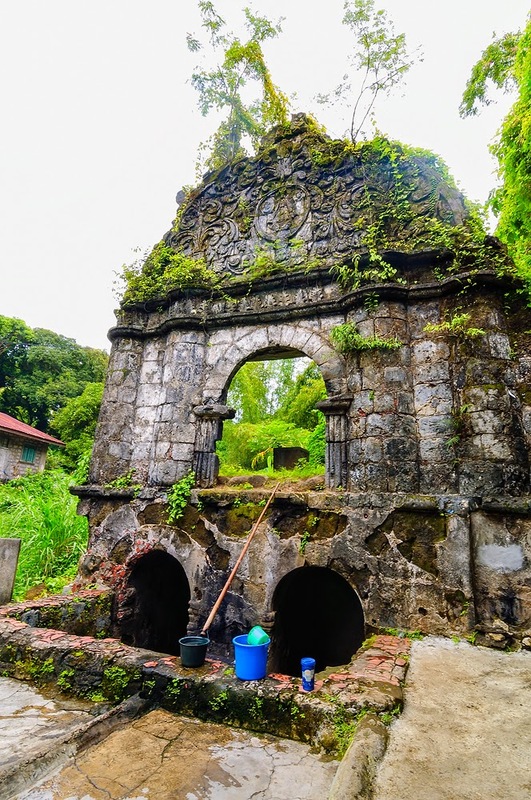 Situated near the Shrine of Our Lady of Caysasay is a well that is believed to have sacred waters. This was believed to be the place where the image of Our Lady of Caysasay was found after it went missing from the church in 1611. People believe and stand witness to the healing powers of the water drawn from the well. 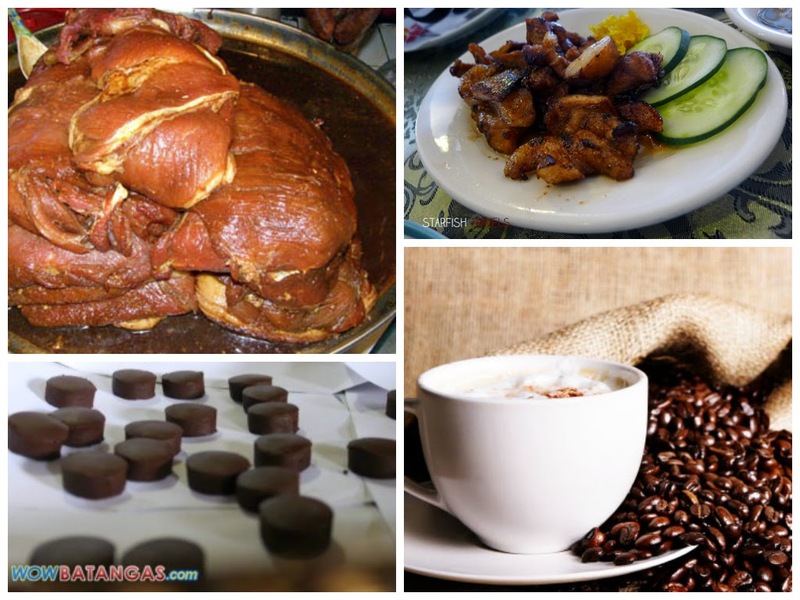 There are many restaurants offering native Taal dishes, so finding a place to eat will not be a problem. Just ask around and the townsfolk will be happy to point you to get your cravings fulfilled. If you want to stay longer in Taal, there are hotels and resorts, garden/beach front motels and bed and breakfast establishments. Most are spanish style large houses that make you feel like you were back in the era. 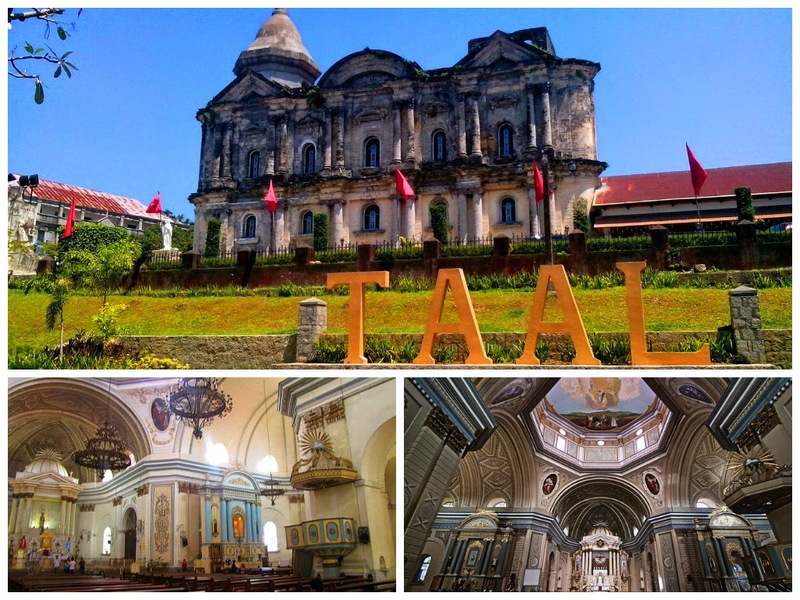 Pictures of my kids' visit to Taal. My ancestors have been laid to rest in a mausoleum in the Taal public cemetery. Once in a while, my mom plans a trip to Taal to pay respects to the relatives of my father. Two years ago, my mom, my sister and my sons went there and spent the day going around town. 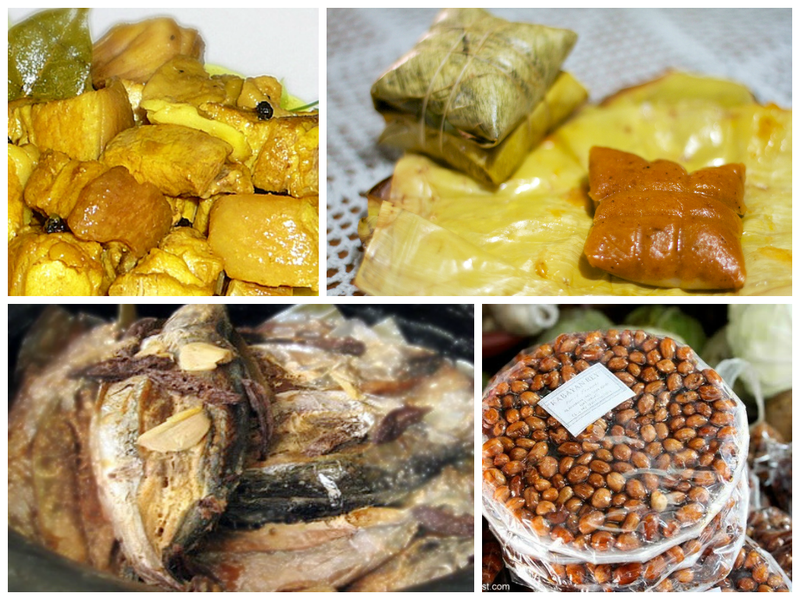 Of course, I got my share of tapang taal, tamales, tablea and kapeng barako. I encourage you to take a road trip to Taal, Batangas. It is only a few hours drive from Manila. Feel the warmth of the people and bask in the rich heritage of the place. I am a proud Batangueño. Always been. Always will. I love the first photo you featured in this post. It shows the calmness and peacefulness that one may experience when they visit Batangas :) It's good to know that you had fun there! hearing about what does this place can offer to those who comes here as a tourist is such magnificent. learning new historical things about the place is just amazing, also the treats and the place pride is indeed wonderful. 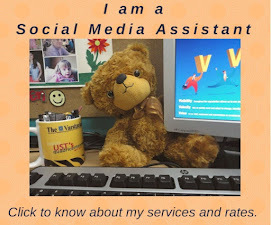 I would like to your day by day latest and newest post.Thank you for your useful post. The entrance alone, as seen in the picture, already looks so historical! I would love to visit this place someday.. with my family who loves history! It's been years since I been to this place and I hope that I could visit again someday with my family. Thanks for sharing the photos! 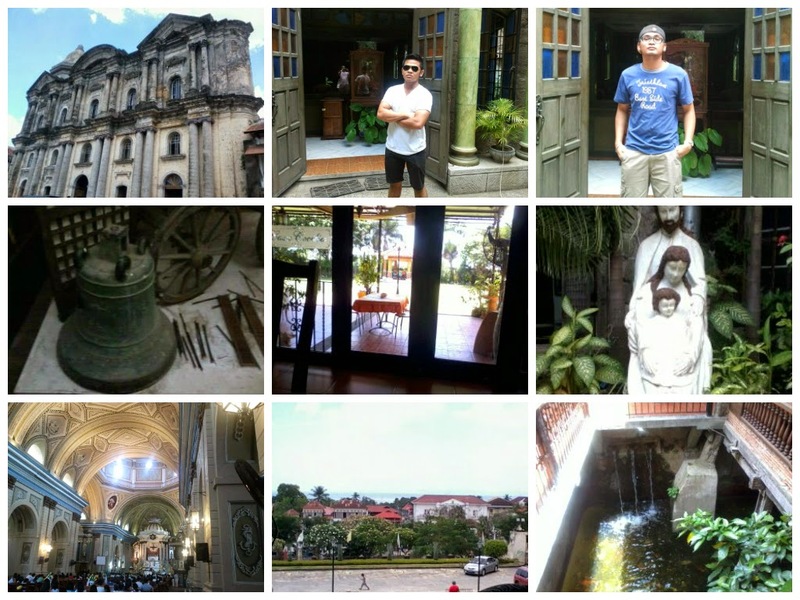 I learned so much about Taal, Batangas from reading your post. It's a very lovely town, and one filled with hospitable and friendly people. And oh, I can relate to those superstitious beliefs! The well of Saint Lucia is just stunning! Thanks for letting us explore Taal with you!